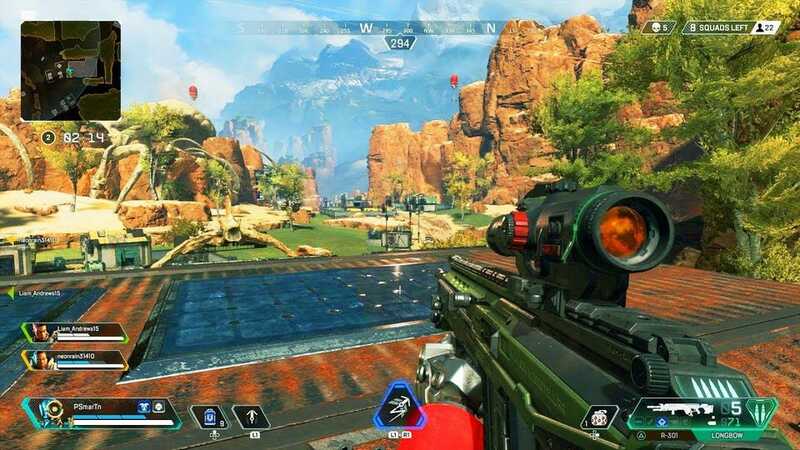 Apex Legends by Respawn Entertainment, creators of Titanfall, has reached amazing numbers on its debut on February 4. 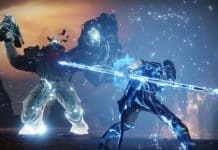 The online multiplayer shooter went from one million players to 2.5 million players after it went live during the first 24 hours. Now, the free battle-royale game has 10 million players -and more million one-time visitors-. Only 72 hours have passed. Respawn Entertainment CEO, Vince Zampella, shared the news on Twitter. Apex Legends reaches 1 million players. Source: @VinceZampella. However, Zampella says the developers always had faith in the product. Almost like some kind of magic. Even though they know taking the franchise into a free-to-play shooter direction, the success is not that surprising. Respawn Entertainment hopes players will love the game as much as they do. Already, they have received a lot of positivity and good reviews from both fans and critics. is Apex Legends the new Battle Royale to play? Blizzard’sOverwatch took three weeks to rack up ten million players. PUBG (Player Unknown Battlegrounds), on the other hand, took ten million copies in six months. Of course, both these titles are paid games, not free, which gives them a bit of a disadvantage over the free and sweat Apex Legends. Thus, the obvious comparison is Fortnite. Despite Apex Legend’s explosive and successful launch, their numbers are still far away from Fortnite’s beastly stats. Fortnite is sitting on about 200 million players as of now, plus 10 million uniques. The recent Marshmello in-game concert won about 10 million players. it was the first ever live concert within Fortnite and within any game. 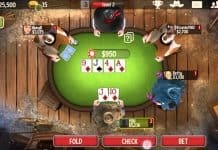 The event surpassed the 8.3 million players they won during their big 2018 event. Fortnite earned its first 10 million players on their first three weeks, although the battle royale was a far less established genre back then. In fact, you could say Fornite pushed the genre into the mainstream, along with Valve’s older Team Fortress and Team Fortress 2. Now, Apex Legends is taking advantage of Fortnite’s previous success. Electronic Arts did something right with Apex Legends. 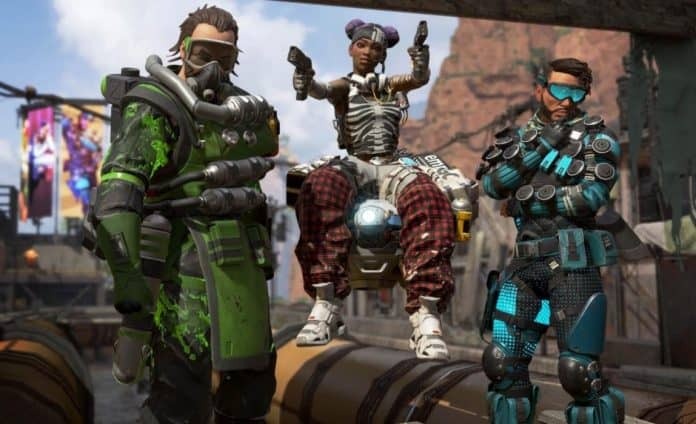 The marketing pushed many video-game streamers to play Apex Legends before any other game, even Fortnite. For example, both Ninja and DrDisrespect -Fortnite masters-have streamed a lot of Apex Legends contents. Respawn Entertainment Apex Legends. Source: Forbes. That is what most people are pointing out as Apex Legend’s success. And yet, if a game is bad, influencers and YouTubers won’t doubt to take a hit on it. More so, a viral spread of a product tends to talk positively about its good quality. All in all, I think EA’s streaming strategy was top notch because Apex actually looks good when in action. More so, the streamers are genuinely having fun. 10 million players can’t pop into existence. They are there because the game is good. And, as far as i can tell, Respawn has put a lot of heart and thought into improving the genre, since gunplay to pinning to movement, it’s a more engaging experience than other titles in the branch. Apex Legends is available for PS4, Xbox One, and Windows computers.